But your situation could be more complex. Untreated tooth decay can advance to the roots and subsequently infect the gums. Likewise advanced gum disease can pass the infection from the gums to the root and into the pulp. 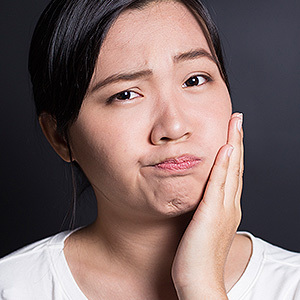 For such cases you may need a specialist, either an endodontist specializing in root canal issues or a periodontist specializing in the gums. They can better diagnose the origin and extent of the problem and offer advanced techniques and treatments to deal with it.